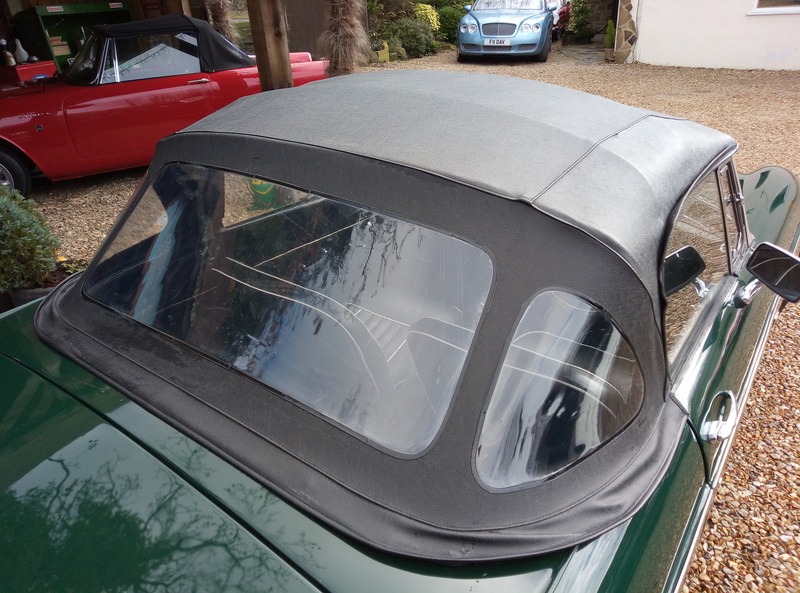 THIS ROADSTER MUST BE ONE OF THE BEST 60′s EARLY CHROME BUMPER /LEATHER INTERIOR MODELS AVAILABLE AT A REALISTIC PRICE ,, THESE EARLY CHROME BUMPER ROADSTERS ARE BECOMING HARD TO FIND ESPECIALLY IN THIS CONDITION AND COLOUR COMBINATION,,, IT REALLY TICKS ALL THE BOXES FOR WHAT YOU EXPECT A 60′S ROADSTER TO BE . 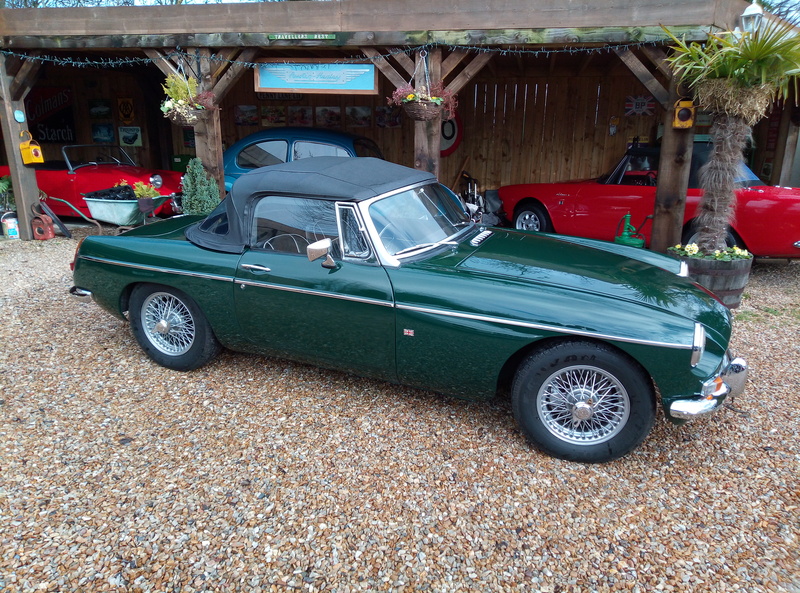 UNMARKED BRITISH RACING GREEN WITH CORRECT BLACK LEATHER PIPED IN WHITE AND OF COURSE THE ESSENTIAL WIRE WHEELS WITH CHROME SPINNERS . 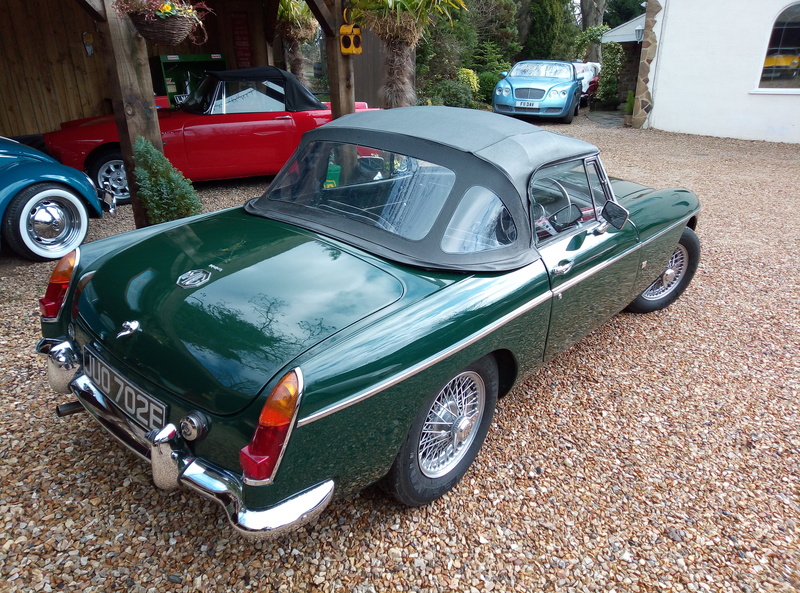 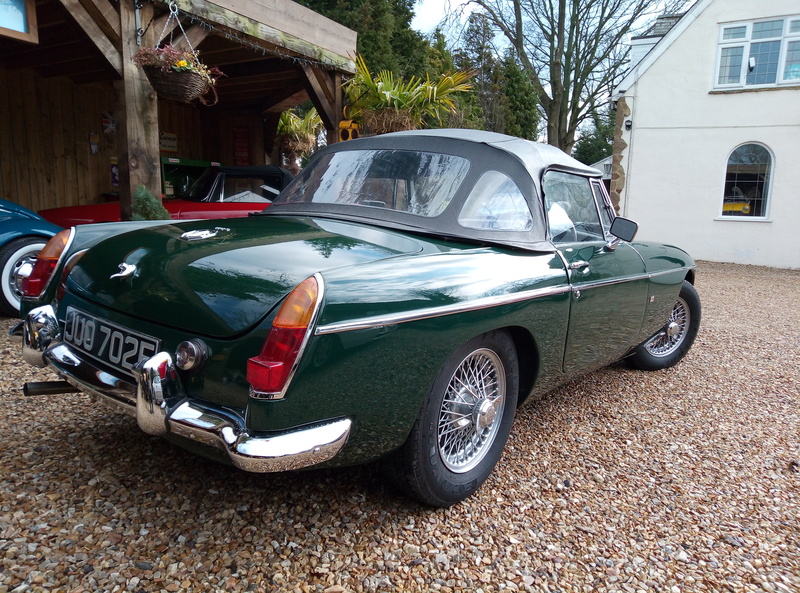 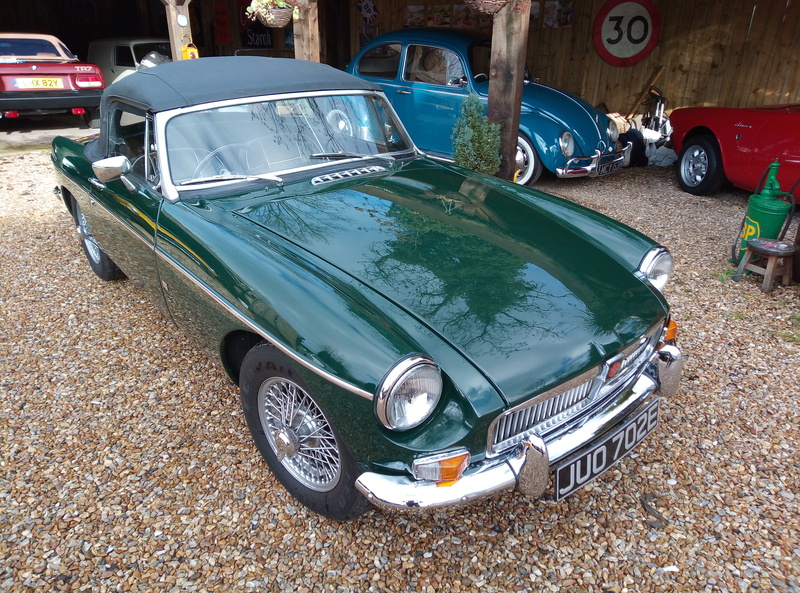 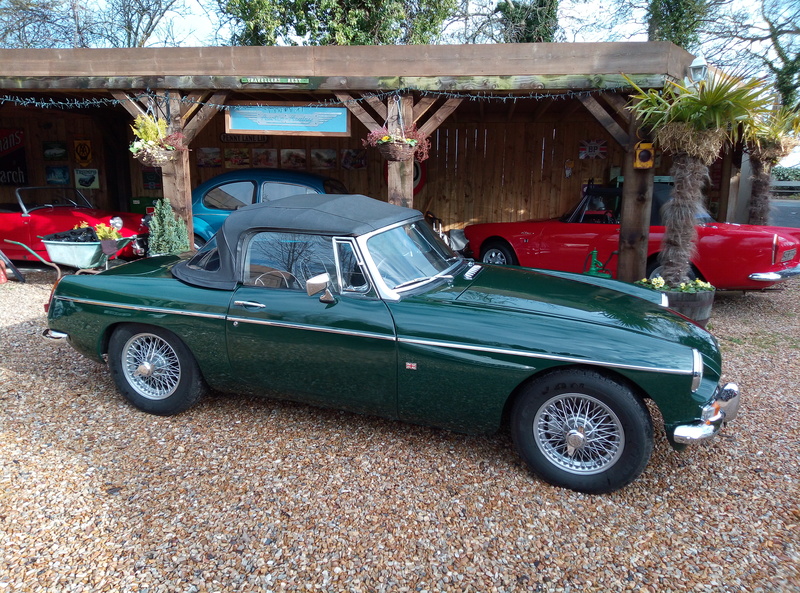 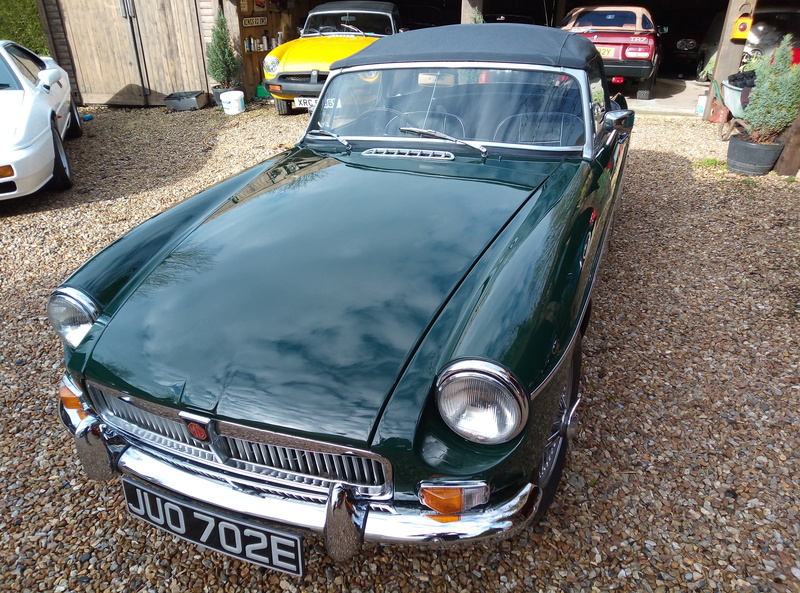 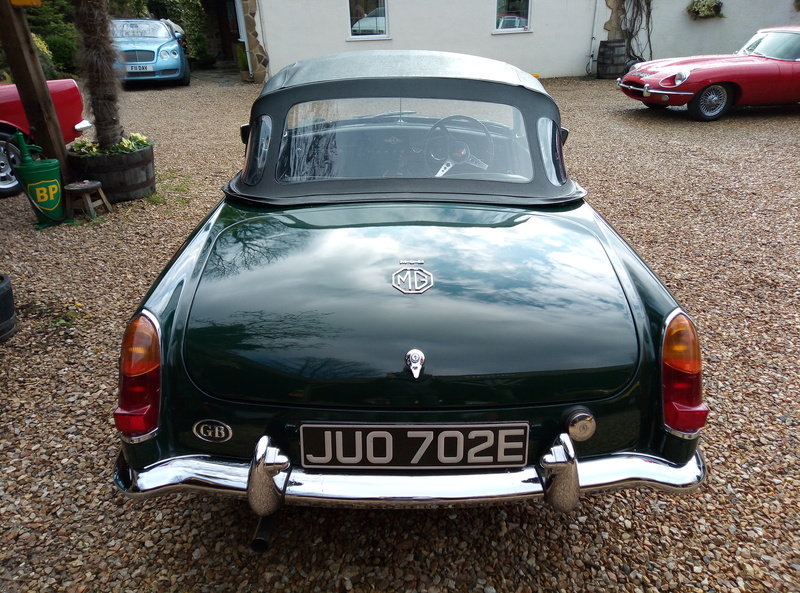 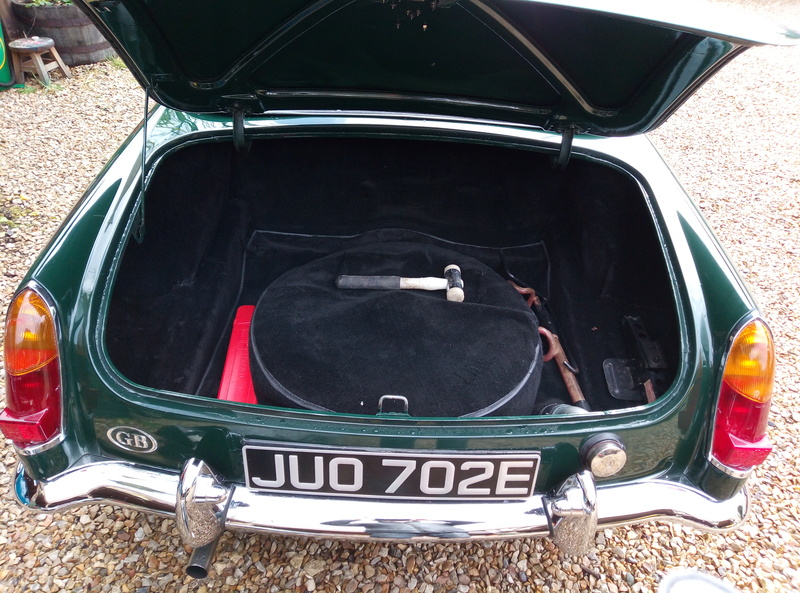 VIEWING AND TEST DRIVE ESSENTIAL TO APPRECIATE OVERALL CONDITION ,, PLEASE RING FOR APPOINTMENT TO VIEW IF YOU ARE SERIOUSLY LOOKING FOR A BEAUTIFUL EARLY MGB ROADSTER . 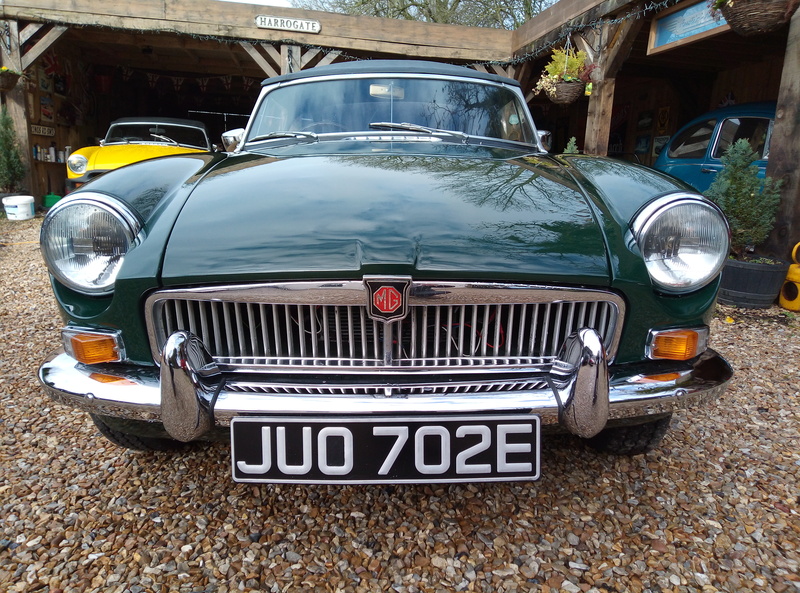 NO E-MAILERS PLEASE AS WE NO LONGER RESPOND . 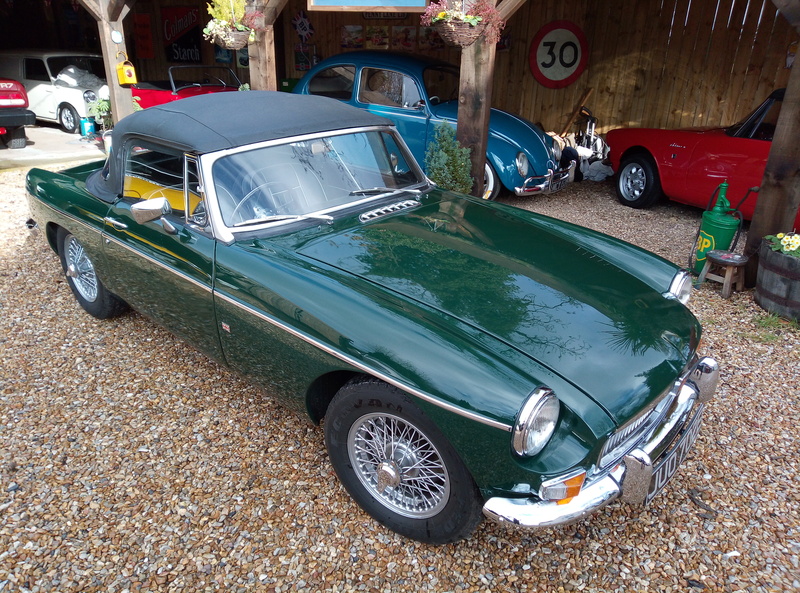 WILL BE SOLD WITH MY PERSONAL RECOMMENDATION AND WRITTEN WARRANTY .